I write about the moments, experiences and people who’ve touched my heart and made me who I am. 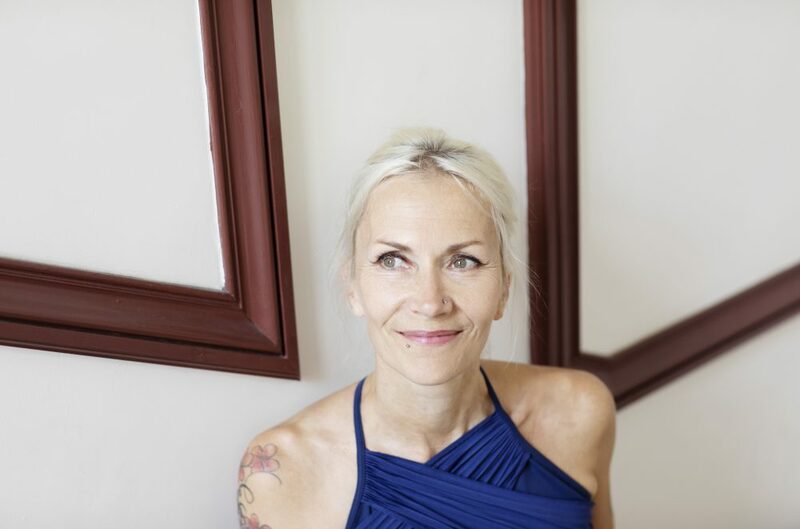 About my own healing, re-birth to life through danse, yoga and meditation. I share what life has given me, love and destruction, good and “bad” and I tell how I transformed and keep on transforming the negativity into love. I share every insight I’ve had or will have on how to celebrate life!